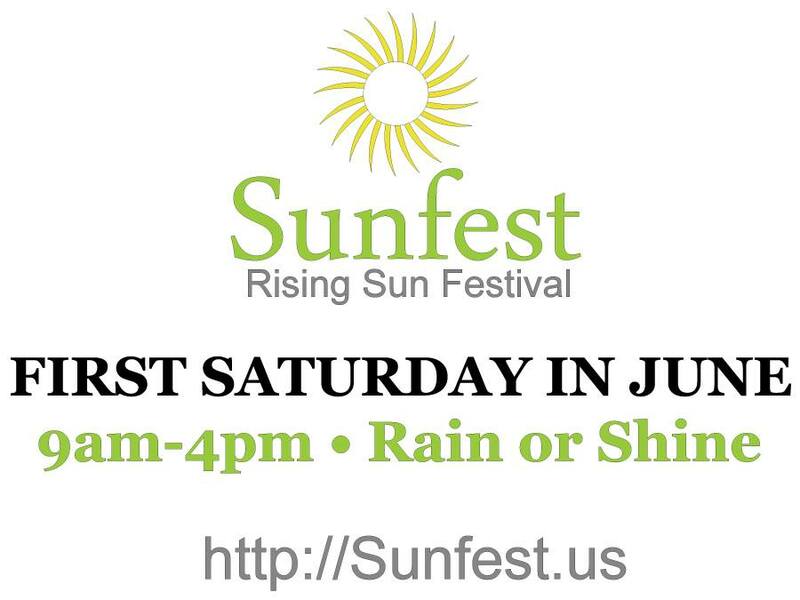 The Upper Eastern Shore Libertarians will be at the Rising SunFest this year! 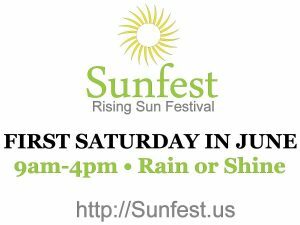 Come see us at booth 30 off N. Queen Street (between the Earthly Treasures and Your Hearts Desire booths). Also visit Jenica Martin for Congress at booth 38! (Between Color Street and Thirty One Gifts booths).